We Design. We Build. We Renovate. 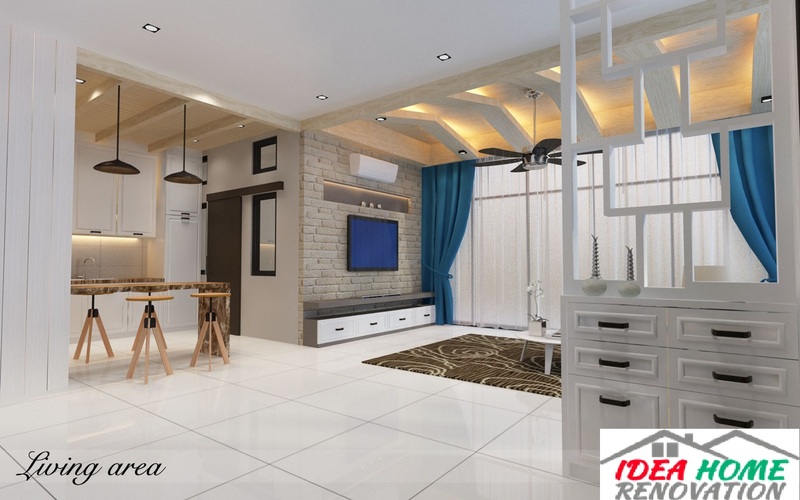 Whenever you need to build, design, upgrade or renovate your building , Ideahome Renovation is here to serve you. 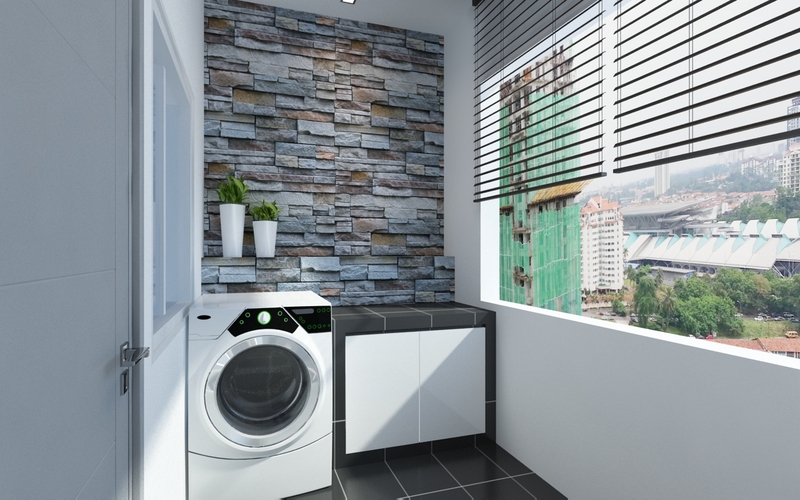 We are a one stop interior design and renovation service provider active in Johor Bahru areas. We offers superb craftsmanship and innovative interior design idea for residential, commercial and industrial properties. Various interior design themes or styles: Modern, Mediterranean, Retro, etc. Build concrete, cement structure, partition wall, fireproof wall, plastering, etc. Design, install & repair roof tiles, typical or plaster ceiling, awning, pergola, skylight, etc. 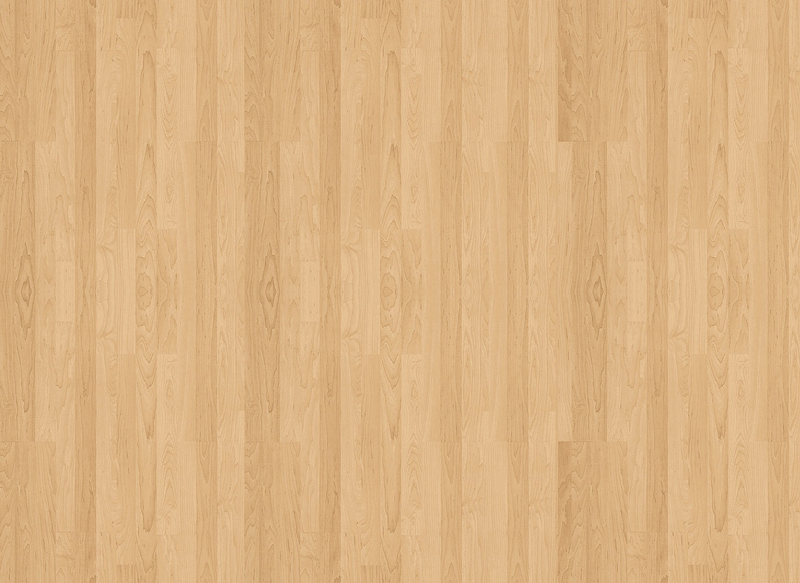 Design, install & repair work of floor tiles & wall tiles , floor refurbishing & polishing. Skillful and affordable interior & exterior building painting, wallpapers installation. Design & install various materials & grades of windows, doors, frames & grills. Electrical wires laying, power points, lightnings, water heater, etc installation. Design & installation of different design style & materials of kitchen cabinets. Various metal materials (aluminum, steel, etc) structure, grilles, etc fabrication. 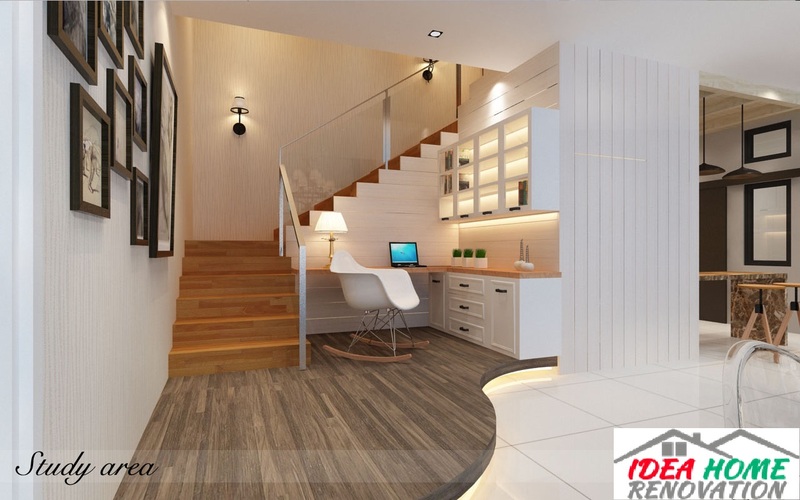 People engages interior designer and renovation service provider when they want to improve their properties aesthetic look, intend to have building expansion, structure enhancement, refurbish or make good the properties condition. It is very inspiring and exciting when you have made a decision of renovating or remodeling your residential, commercial or industrial properties in order to achieve above mentioned purposes. However, it may turn up to become a disaster for you and your property if you select an irresponsible renovation service provider. 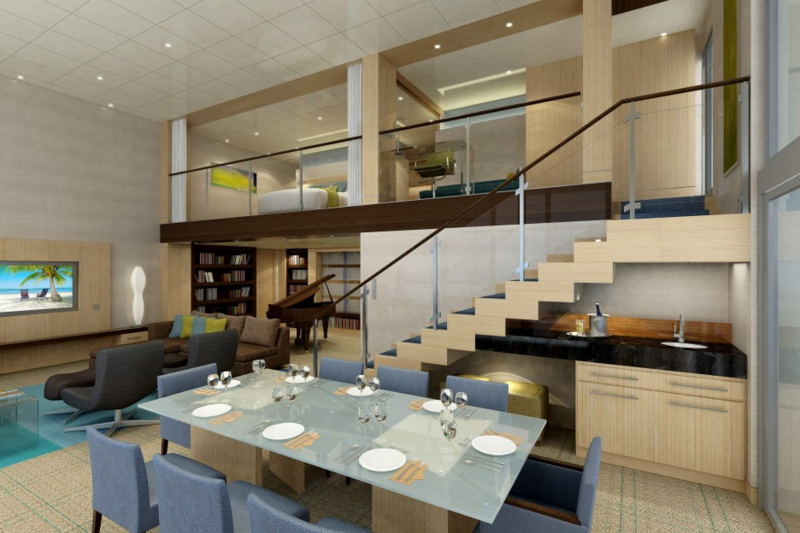 Irresponsible interior designer and renovation service provider will do shoddy work, use inferior materials and definitely having very poor quality of craftsmanship. The consequences are so great that not only you will need to pay more unnecessary cost to rectify the defects and substandard works that caused by them, it will also pose threat to you and your family life due to the potential of building collapse. 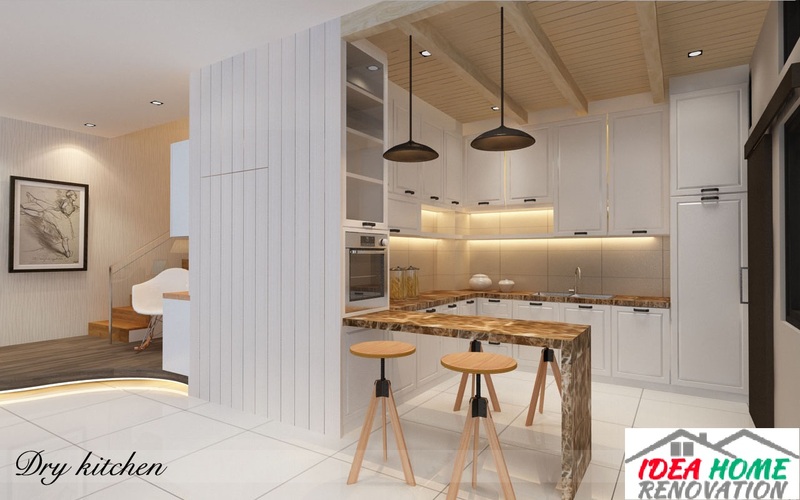 Hence, we strongly recommend you to engage Ideahome Renovation who is a professional, high integrity, responsible, good craftsmanship and customer oriented interior design and renovation service provider. We offers superb interior design and renovation services for residential, commercial and industrial premises at Johor Bahru areas. 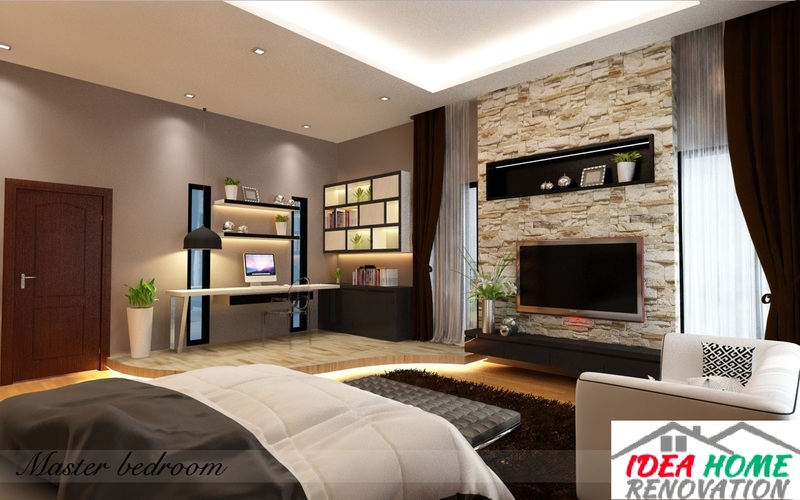 Professional one stop interior design and renovation service provider in Johor Bahru, Malaysia.